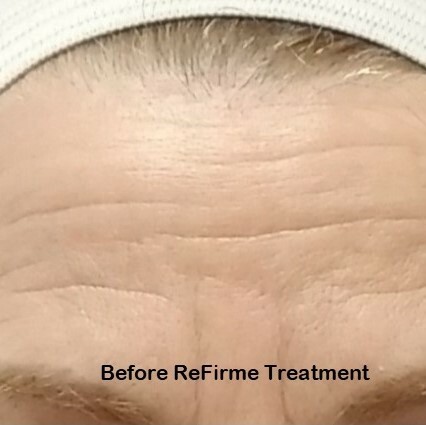 Skin Tightening with ReFirme®. 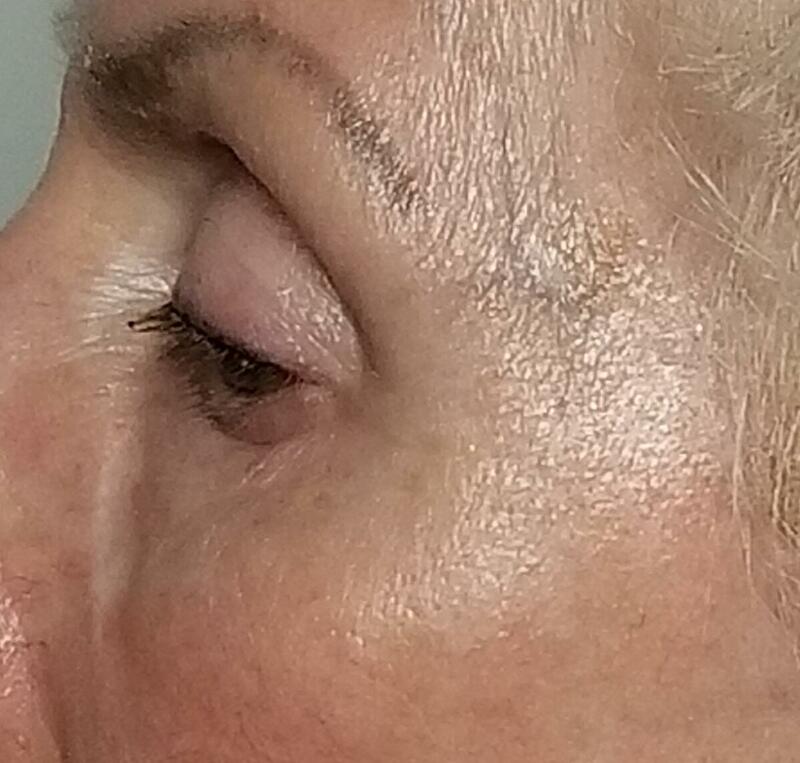 This is a treatment that stimulates collagen production and firming effect in lax skin. 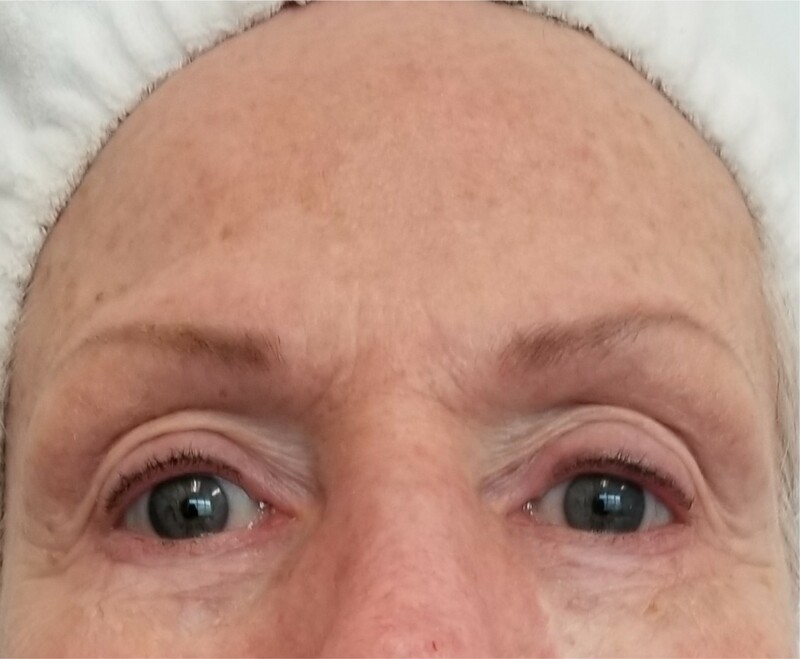 It combines bi-polar radio frequency and light energies to precisely heat the dermal tissue within the target treatment area. 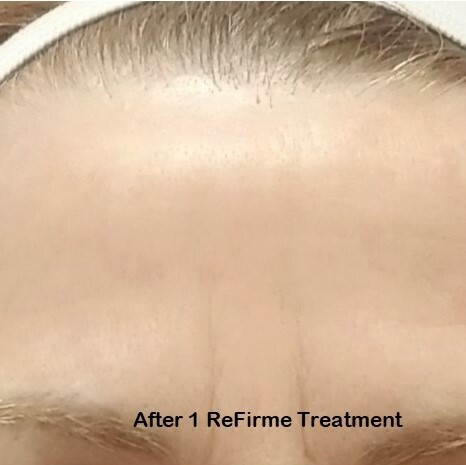 With ReFirme,® you will safely and comfortably achieve a more youthful and firm appearance with no downtime. 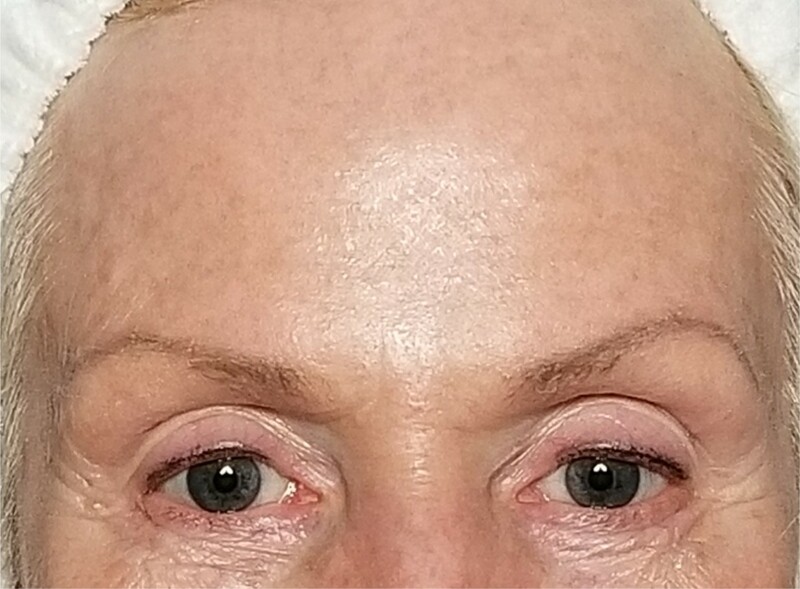 You will see noticeable lifting and reduction of fine wrinkles as the texture of your skin becomes smoother, more luminous, and toned. Pricing starts at $150. 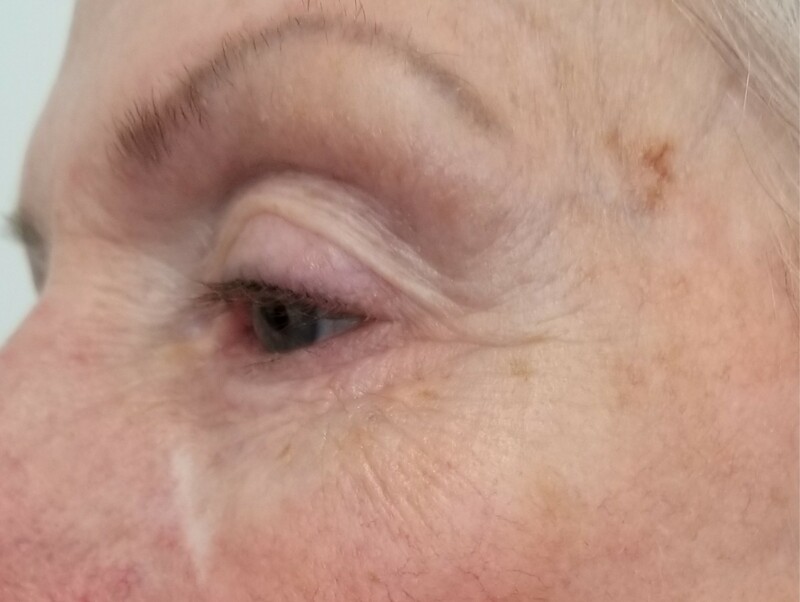 Call or schedule a consultation to learn more about our packages.